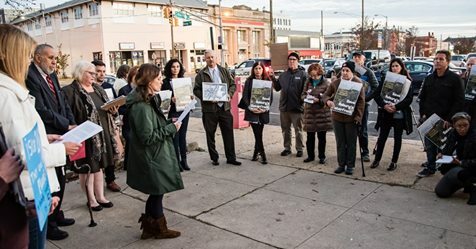 Tonight, Thursday, November 8th at 5:00 p.m.
ABOUT: Save Asbury’s Waterfront is a grassroots coalition of citizens, businesses and organizations that seeks to foster and encourage appropriate development along Asbury Park’s waterfront. That development will: maximize social inclusion and provide access for all residents and visitors; recognize current coastal development guidelines and practices; be sensitive to endangered species, pollution and other environmental concerns; and be transparent during all phases of planning and implementation. WHAT: Save Asbury Park’s Waterfront is a broad coalition of citizens, environmental and civic organizations such as Clean Ocean Action, Surfrider Foundation, American Littoral Society, New Jersey Environmental Justice Alliance, Asbury Park Complete Streets Coalition, and others who want to preserve and protect our oceanfront land from inappropriate development. WHEN: Thursday, November 8th at 5:00 p.m. PARKING: There should be parking in the municipal lot located at 1 Municipal Plaza as well as street Parking on Main Street. There is no need to pay for metered parking during the press conference. 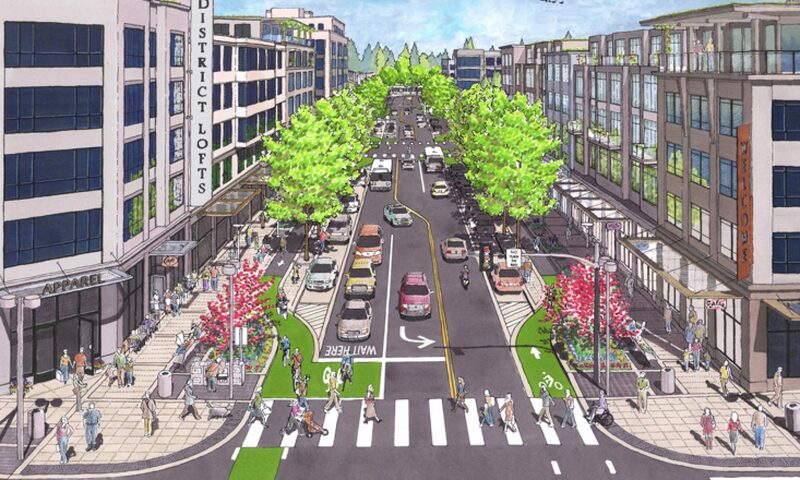 Asbury Park Complete Streets Coalition supports city development and initiatives which make every part of the city livable and accessible to everyone. 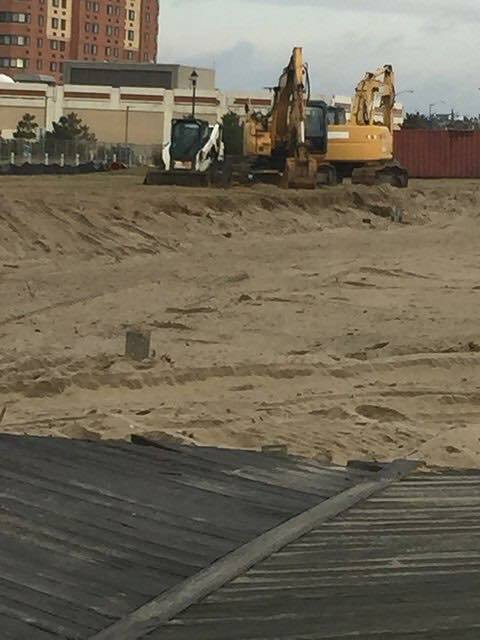 Our goal in support of the Save Asbury’s Waterfront campaign is to maintain the character of this part of the waterfront and boardwalk so that it’s completely open and welcoming to residents and visitors, and to protect the natural environment of the area. The financial burden in the initial goal of the campaign will be daunting. It is to stop the bulldozers and bring the developer Istar and the city back to the table to reexamine the plans (see below). 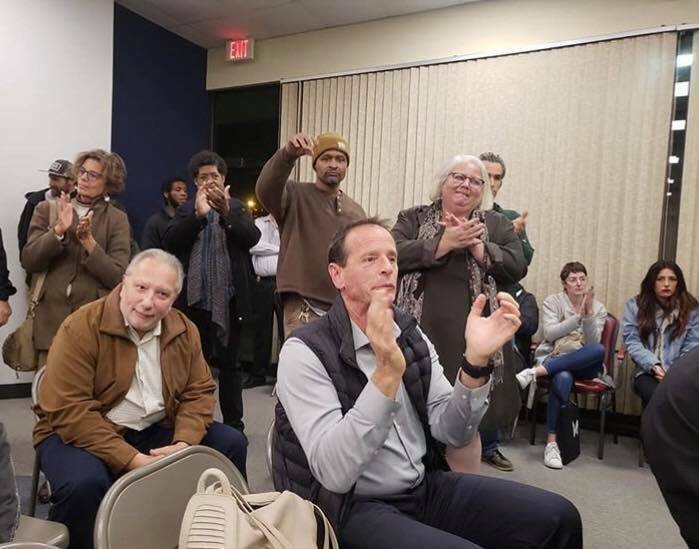 We have faith that the mayor and city council are listening and considering our agenda as described in the the Asbury Park Sun and on the ABC 7 news report. Please come to the City Council Meeting on Thursday, 11/8: 5pm press conference; 6pm Istar plans; 7pm public comment. AP master plan 2017. Redevelopment plans on our Resources page.